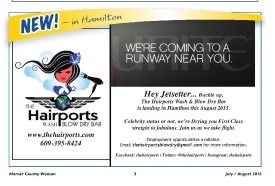 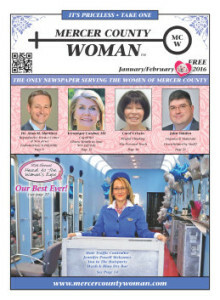 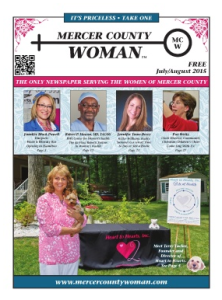 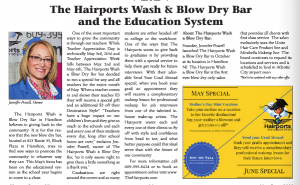 The Hairports Wash & Blow Dry Bar continues to receive accolades in the news. 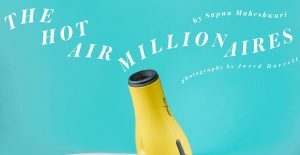 July 21, 2016 – Getting those last minute things done for a wedding, like hair and makeup, should not be a headache. 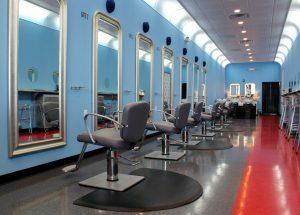 Take a few minutes well before the special day and then looking great won’t be an issue, say the experts at The Hairports Wash and Blow Dry Bar. 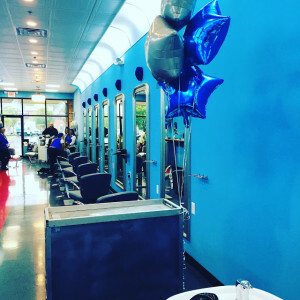 It was a rainy, windy day on the Grand Opening of The Hairports Wash & Blow Dry Bar-luckily the hurricane went out to sea that day and I made it to my destination! 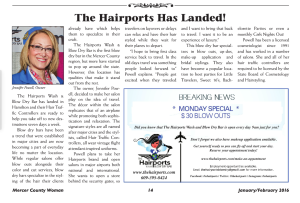 The Hairports offers several Destinations (services)-like NYC, Los Angeles, Bahamas, Paris, No Fly Away Zone, and more that you can choose from depending on your preference of wash, style, make up, and more! 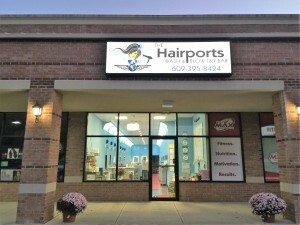 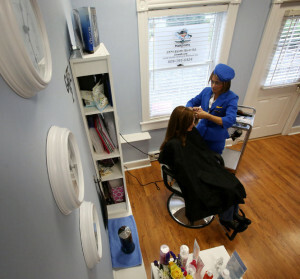 Jennifer Powell, owner of Hairports Blow Dry Bar inside the Gentle Healing & Wellness Spa in Cranbury, works with Jennifer Trimpert on Thursday.